She’s gone legally blind in BOTH eyes, had surgery after surgery, gotten depressed, the list goes on. To top things off, a few weeks ago, Melynda lost her house. Then, Meaghan (her daughter) almost died from a cyst that attached itself to an artery and leaked! Now this. Melynda is obviously sad about losing her driver’s license and independence. She WILL conquer this and diabetes, though; she’s a survivor. Her strength and resolve astound me. I’ll never forget when someone tried breaking into my house. Melynda stayed up all night guarding my house from across the street. She couldn’t see, but still said she’d ‘watch’ AND listen. I laughed thinking she was joking, but come to find out, she was serious. That woman stayed in her driveway ready to fight Lucifer if she had to. “So what if I couldn’t see them! THEY could see me. I can’t imagine someone trying to break in, when someone else seems to be sitting there watching.” That’s just Mel, classy and brilliant all the time. Any time I was sick, she’d make me food. I swear I’d sneeze and she’d make me a lasagna. Sneezing led to a good time! The point is, she’s really been there for me–and she’s epic–but right now it’s my turn to be there for her! It was getting closer, but her eyesight went downhill fast after that and she never got to really “SEE” her book. Instead of her book getting published, Melynda forgot about it and thought another dream just shattered. . . . So, why am I here, telling you this sad story? Because it has a happy ending! 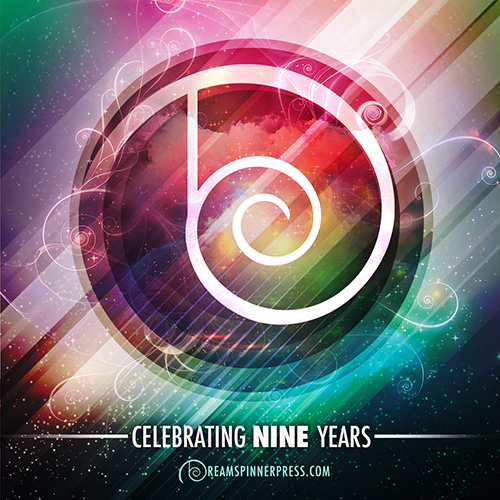 Melynda’s first book has been released!!! And just between the internet and me . . . I think she’s pretty thrilled with the surprise. Joshua (fromVive le Nerd), Fishducky (the goddess of awesomeness) and I edited Melynda’s book. We’ve surprised her with it, but the excitement doesn’t stop there. You can buy her work onAmazon, for kindle, and onSmashwords! 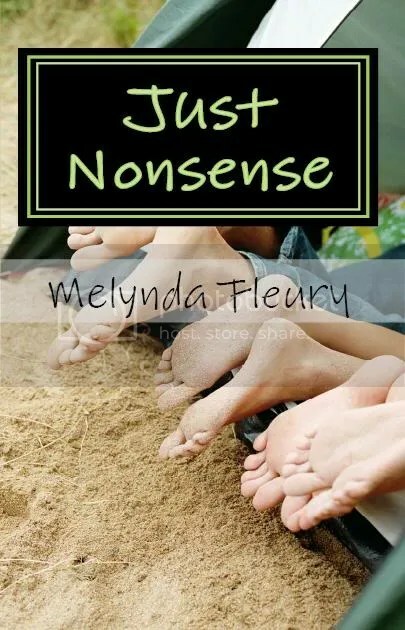 Thanks to all of your support and generosity, Melynda’s book, “Just Nonsense” made it to the 5th best selling book for family humor on Amazon last weekend! She made some money to buy supplies she needs. But more than that, her book is spreading like wild fire–so many people love it. Isn’t it amazing how helping someone can bring so much joy, so much peace?! We started this hoping to cheer her up and now she’s a best seller. The battle isn’t over and she’s still trying to learn how to live life without her sight, but she’s getting there and I’m so proud to call her my friend. Please check out “Just Nonsense.” She can still use all the support she can get. I hope you’ll love her book as much as I do. Girl, thank you so much!!!!! No problem! Hope it helps her out.